A comprehensive set of services that allow you to discover our country in an independent, safe and comfortable way. I have always arranged our international travel, but this time we decided to let an expert like Portugal Trails arrange our first visit to Portugal. We were a little apprehensive at first, but we realized soon that we were dealing with true tour professionals. 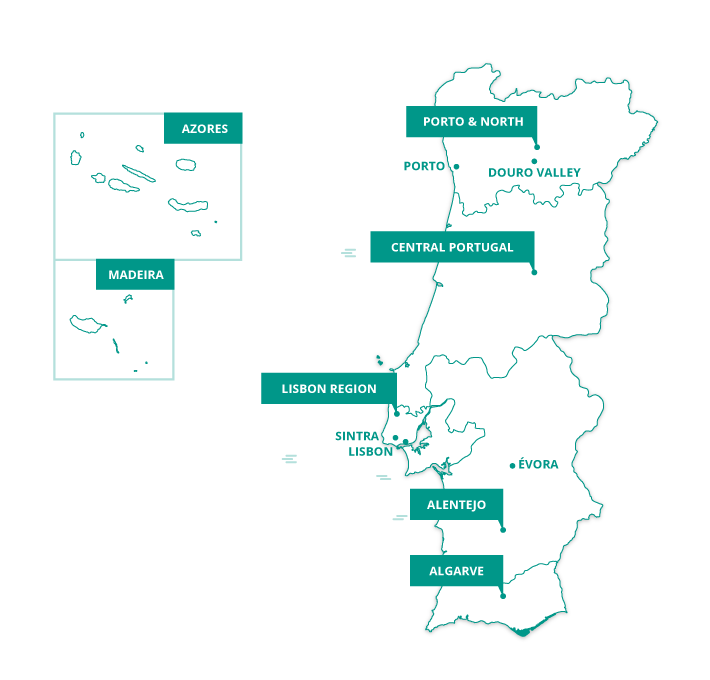 We told Portugal Trails what were our interests (art, culinary art, wine etc.) how many days we could travel in Portugal and what was our overall budget. Portugal Trails (Sofia was our contact) gave us a proposal that met all our requests and actually exceeded our … expectations. We had a wonderful trip in Portugal thanks to Portugal Trails. 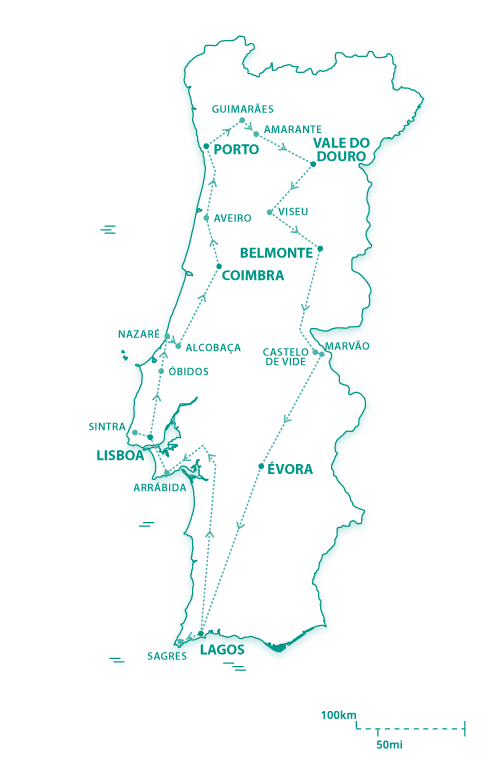 We highly recommend Portugal Trails services for. Thank you for making our trip so wonderful. It was really perfect in every way – from the selection of hotels, to your recommendations of tour guides and activities, to the preprogrammed GPS. We have already told several friends that if they are contemplating a trip to Portugal that this is the way to go. Please let us know if you are planning to expand beyond Portugal.